I have a 99 honda civic ex. 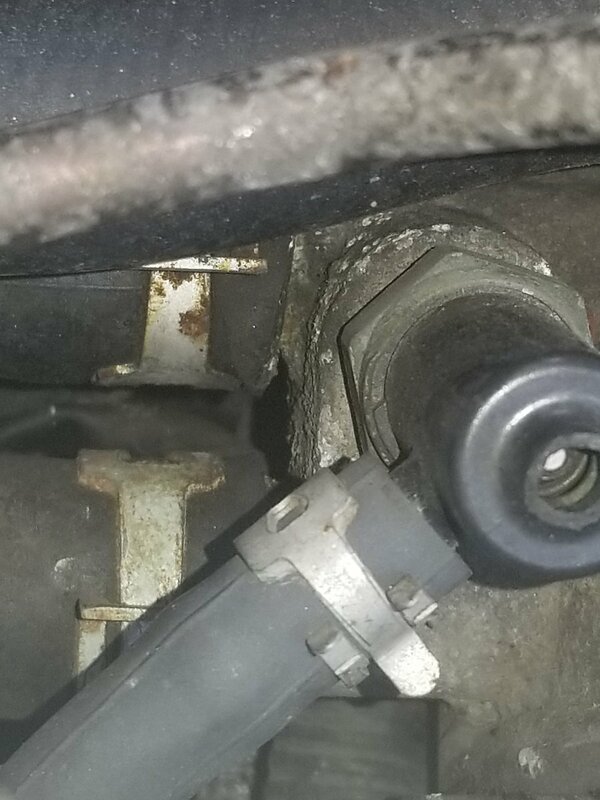 Trying to figure out what thus part is called. 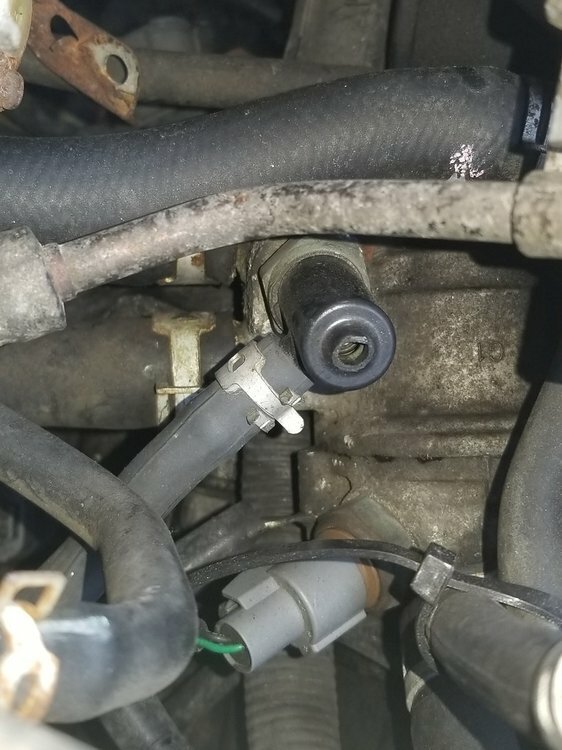 Looks like it us connected to the thermostat housing and a vacuum line going to air cleaner housing. I looks broken and I want to replace it. Any help would be nice.